It is always disheartening to hear news about various workplace disasters. It is also during this time that questions begin to arise – question such as what happened, who is to blame, and could this have been avoided? It is no surprise that regulatory safety inspections will improve the safety of employees. 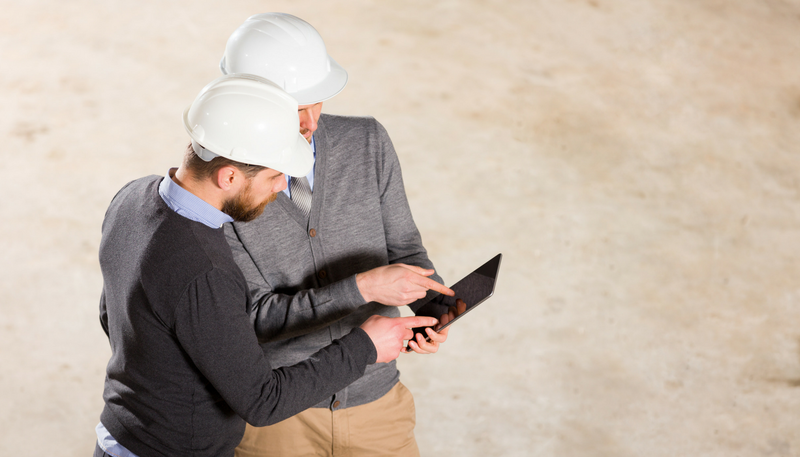 Inspections should be an essential for any organization, regardless of their field of business. Offering a further understanding of jobs and tasks from safety standards. The truth is, some managers are concerned about the organizational costs that revolve around compliance, opting instead to risk going without a safety inspection in the hopes that nothing wrong will happen. Nevertheless, statistics show that inspections lower the risk of an accident or an injury by 23%, even after three years. Random checks were shown to work equally as well, reducing the risk of injuries by 9% and, even more striking, the reduction of costs of reported injuries by up to 26%. There are several reasons why such regular inspections are right for an organization. For starters, failing to comply with safety standards can attract a hefty fine. If something terrible happens, that fine could be even higher. Secondly, there is a matter of reputation. No company is looking forward to appearing on the news when something wrong happens. It will attract unwanted publicity that will flag an organization for some time. The health and safety of your employees are also at play here. Even a minor accident such as a trip or a fall can lead to a severe accident which can put that employee in the hospital. When such an accident does occur within an organization, a company-wide drop in morale usually follows. Last but not least is a case of lost revenue. This will take on different forms, depending on the exact circumstances. Lost revenue after an accident or injury comes from reduced productivity as a result of lowered employee morale. Negative media attention can also cause a reduction in sales or terms of partnership opportunities. Then, there is a matter of legal fees, fines, increased administrative costs related to the injury, damaged property, machinery, or tools, as well as the cost associated with a new hire - if applicable. Investing in regulatory inspections can and will increase revenue. If all goes well and these audits do their job, the day-to-day operations will run smoothly and without a hitch. But when accidents happen, there will be a significant disruption that will extend well beyond the incident itself. The company will spend considerable time of weeks or months to recover. A cloud-based piece of software, such as The Checker Software , will provide you with many valuable management tools for higher accuracy, effectiveness, and safety.